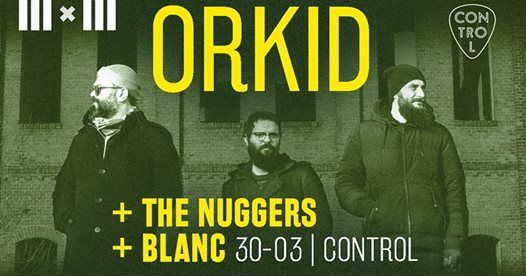 While celebrating its third year of existence and at the same time the return to the original trio formula, Orkid started a series of special events, the final one taking place on the 29th of May, on the exact date of their very first concert. Three bands for each one of the three gigs, lots of new stuff & some crazy Rock'n'Roll, that's the IIIxIII. This is the second one of the series for whicth they share the stage with their favorite Bucharest based bands: The Nuggers & BLANC. Orkid are a crazy bunch of angry shoegazers howling the post-traumatic blues. They share a great respect, admiration and love for all the beasts of the world, particularly for the sea monsters and they are on a continuous and neverending quest for improving the means of communication between marine, terrestrial and extraterrestrial life forms. 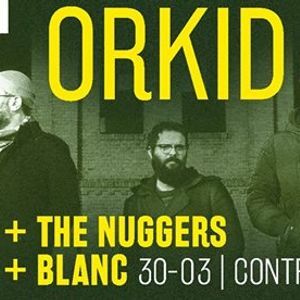 Orkid is a cinematic music project, due to the fact that Vlad is a film director and screenwriter and Radu (the other founding member of the band)– an animator and visual artist, also responsible for the imagery of the band. The Nuggers are a garage rock n' roll 5-piece from Bucharest, Romania. 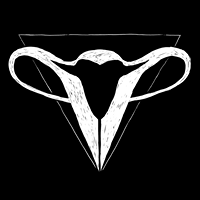 BLANC is an electronic music/psychedelic rock trio from Bucharest, Romania. Debut single "Head Alchemy" out this winter.